Metbank has engaged a Senior Experten Service (SES) Expert to provide expertise as part of efforts to strengthen its Trade and Export Finance offering. It is expected that the technical training will equip the Bank to further develop and establish innovative funding solutions for its clients. “We would like to enhance and improve services offered to potential and existing exporters in our database and engaging a SES Expert will assist us in improving services offered to our clients”, a very optimistic Mrs. Pamela Muzenda, (Head of Trade and Export Finance at Metbank) commented. She also pointed out that their previous trade missions to DRC and Zambia provided linkages that helped facilitate exporters access to markets in different focus areas including Horticulture, Chrome, Steel and Beverages. Metbank’s Trade and Export Finance Unit, provides essential export finance instruments to the Bank’s customers. It offers a broad mix of customized financial solutions for companies doing business in emerging and developed markets. The Bank structures its trade facilitation initiatives to help clients access lucrative regional and international markets with the objective of exceeding their expectations and growing the bank’s exporter’s book. 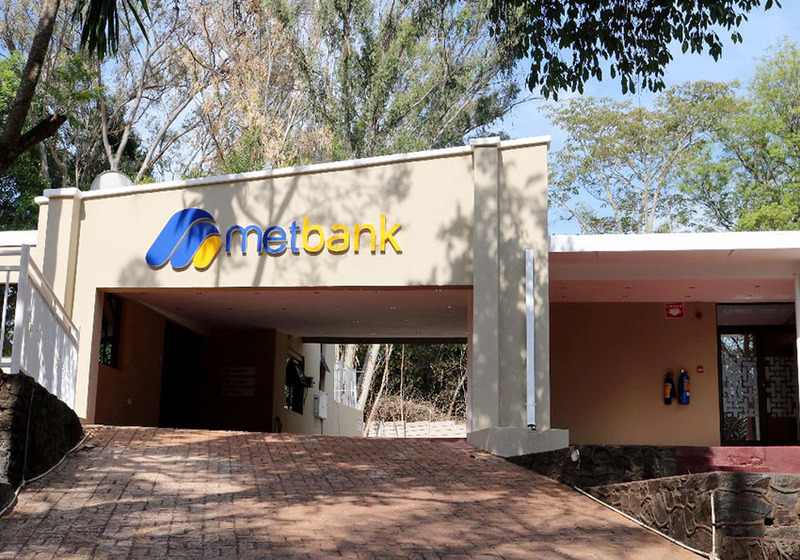 Metbank, through its Trade and Export Finance division, is also pursuing various business development initiatives and has plans to increase exporters and help them with trade information to expand into new markets. The Trade Mission, to be held in Mauritius, presents an opportunity for the bank to achieve its various objectives as well as create educational and cultural experience to Metbank. The trade mission will also generate lines of credit and direct access to up to date market information from Mauritius industry captains.